Our company is a leading organization of industry, which is recognized for manufacturing a sturdily constructed range of Wooden Bed, Book Shelf, LCD TV Stand and much more. 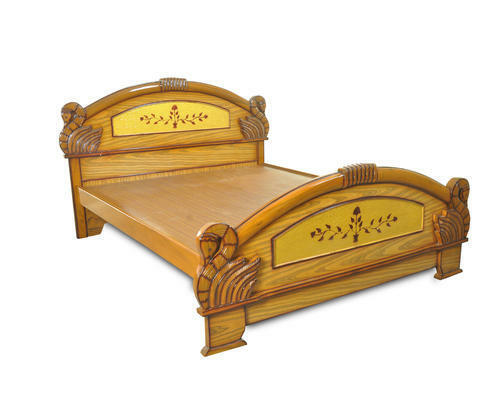 We are well known manufacturer of Wooden Bed, Book Shelf, LCD TV Stand and much more. Our products are wide appreciated for their excellent quality and design.